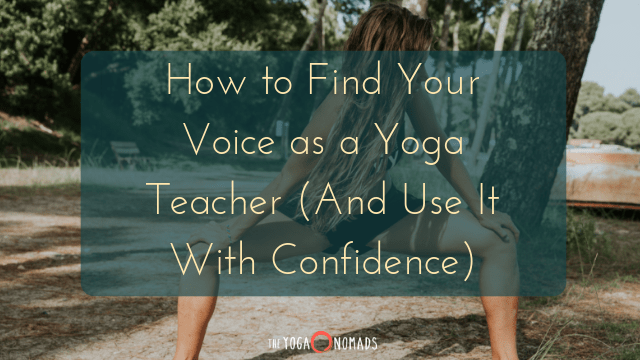 How do you find your voice as a yoga teacher? 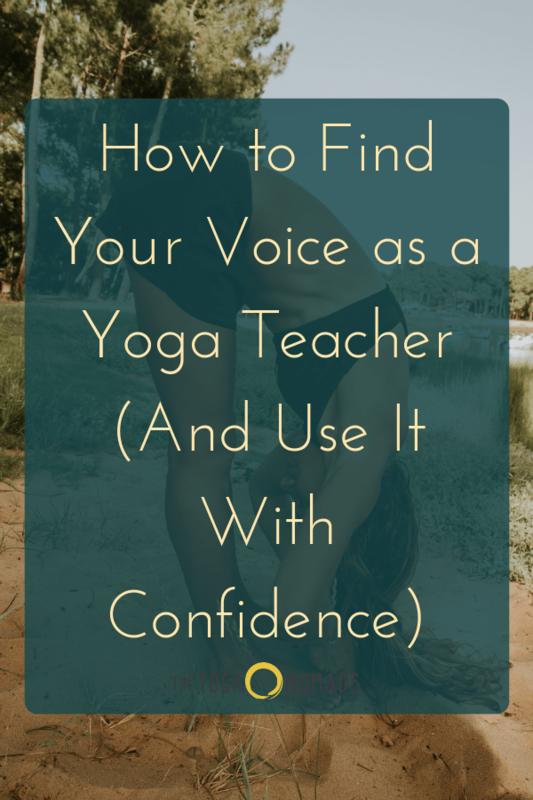 Finding your voice and using it with confidence is a key part of growing and developing as a yoga teacher. It’s what sets you apart. It’s what keeps students coming back to your classes. 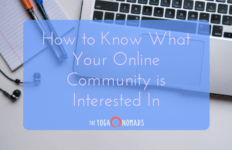 It’s what turns followers into students, clients and fans. 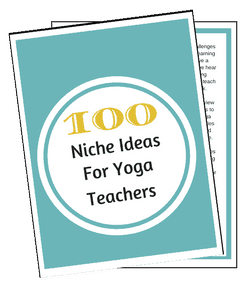 We each bring something special and unique to our teaching, but at first it can be hard to figure out what that is. 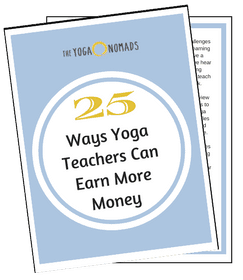 It can be easy to doubt yourself when you’re not seeing other teachers teach the way you do. 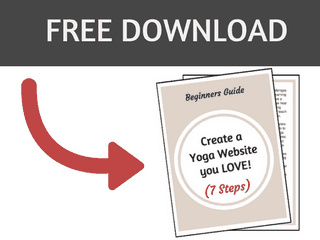 It can be easy to slip into mimicking what you’ve learned from your own yoga teachers. But your teaching will be much more impactful if you’re able to tap into your own unique individual voice and speak from that place. 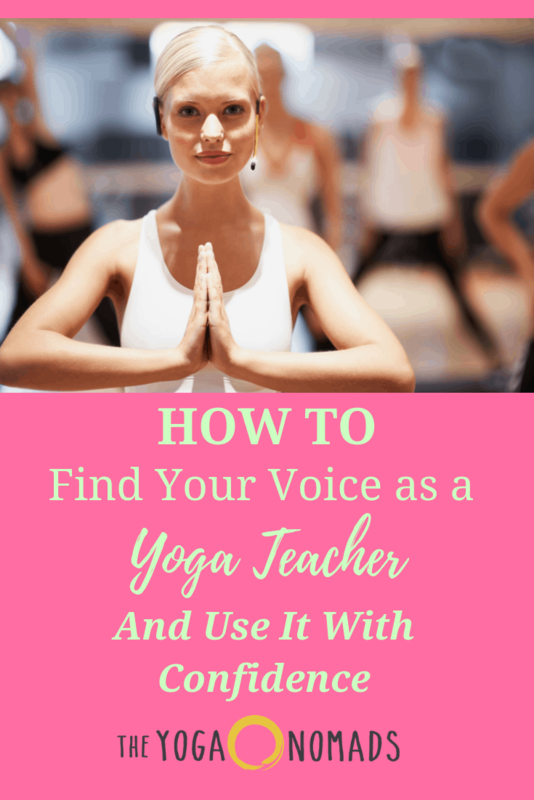 This article will help you find your voice as a yoga teacher and use it with confidence, so you can be the best teacher you can be. This is how you find your voice: your voice will come from the depth of your own experience in your own practice. Prioritize and fiercely protect it. 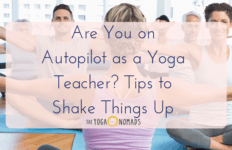 Make time for it every day, even if some days that means 15 minutes of child’s pose or a quick 10 minutes of sun salutations. Your practice is the water that feeds everything. You cannot grow as a teacher without it, regardless of how many classes you teach or advanced teacher trainings you attend. Pretend you’re teaching to a group of your friends. What would that look like? How would your teaching change? 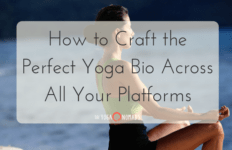 Being yourself and being real in your teaching is so much more important than bringing the most technical yoga cues or the most flowery yoga language. 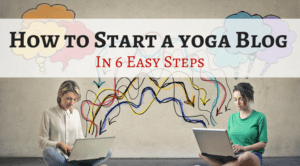 This article from Yoga International makes a great case for avoiding yoga jargon. You can bring your silliness, your openness, whatever it is that makes you, you to your teaching. You can show up as a human, rather than Yoga Teacher Robot Model 921. 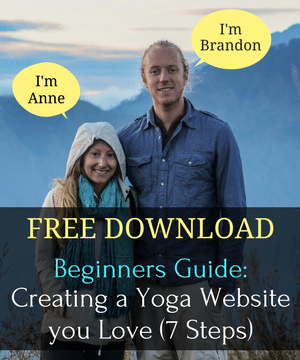 If you’re demonstrating Dancer’s pose and you fall, laugh it off. Let yourself be seen as you are. Students want to know that their teachers are human — which you are! — so let them see your humanity, your messiness, your imperfection. We all go through phases and cycles in the spiraled process of healing. We’re constantly learning new lessons in cycles of upgrades and healing. So if you’ve been learning how to be seen over the past few months, weave that into your classes. 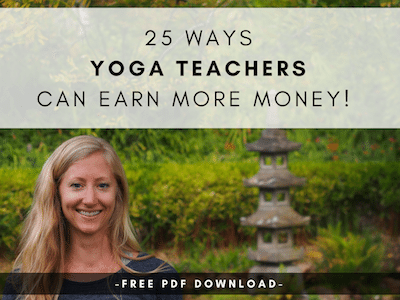 Offer that to your students. If you’ve been learning how to work with your fear, or how to soften, or how to release comparison, bring that into your class. It will feel so incredibly authentic, and students can feel that. Your style won’t be for everyone. That’s okay. You’ve heard the saying when you try to please everyone, you end up pleasing no one, right? When you show up as your authentic self and teach what feels good to you, you will attract the students who are meant to be there. I really believe that in the end, it’s none of your business how people feel about your style. If your voice is coming from the deepest place within you, that’s all you can offer. There’s no need for you to be concerned with how it’s received (unless it’s harming someone, of course) and the more we can release attachment to how people feel about our work, the easier it is to be confident in our unique voice.